Car batteries usually need to be replaced every 1.5 to 2 years, or when it completely loses its charge. DID YOU KNOW? 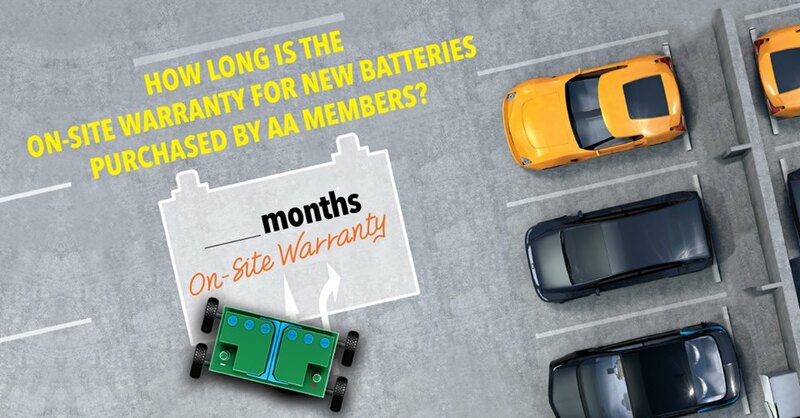 AA Singapore provides the longest ever on-site battery warranty in Singapore. 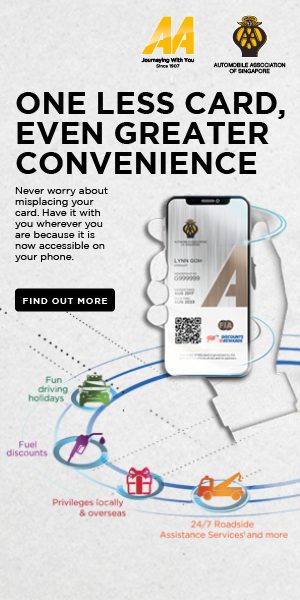 Find out more about AA Car Battery Service here. This giveaway closes on 24 April 2019. 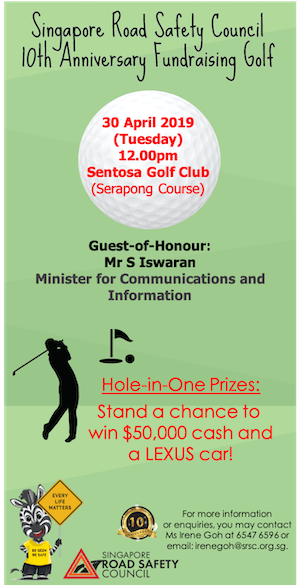 Winners will be announced on AA Singapore’s Facebook Page on 26 April so stay tuned! Previous articleAre Smart Cars Safe from Cyber Attacks?